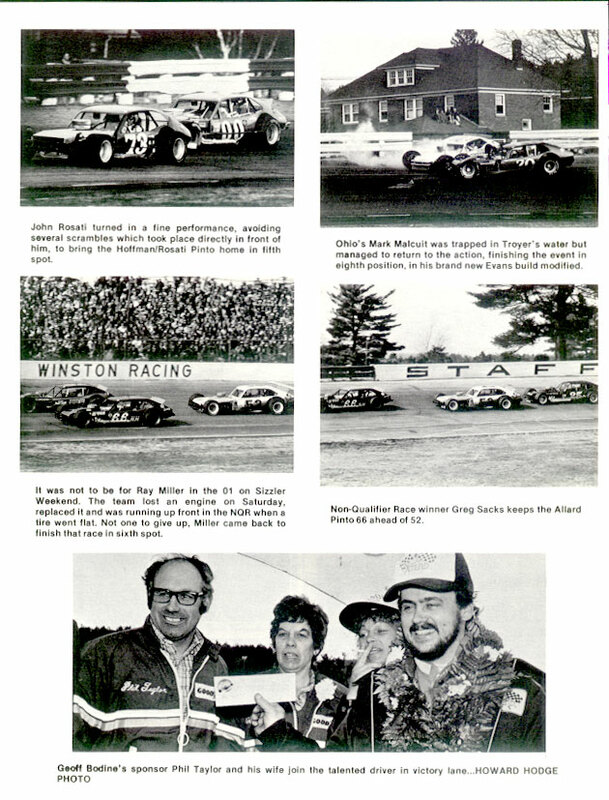 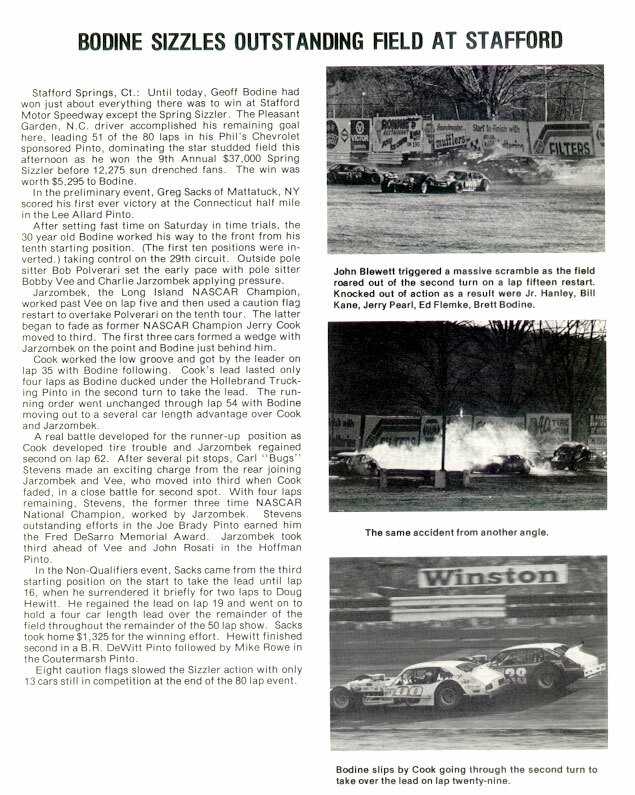 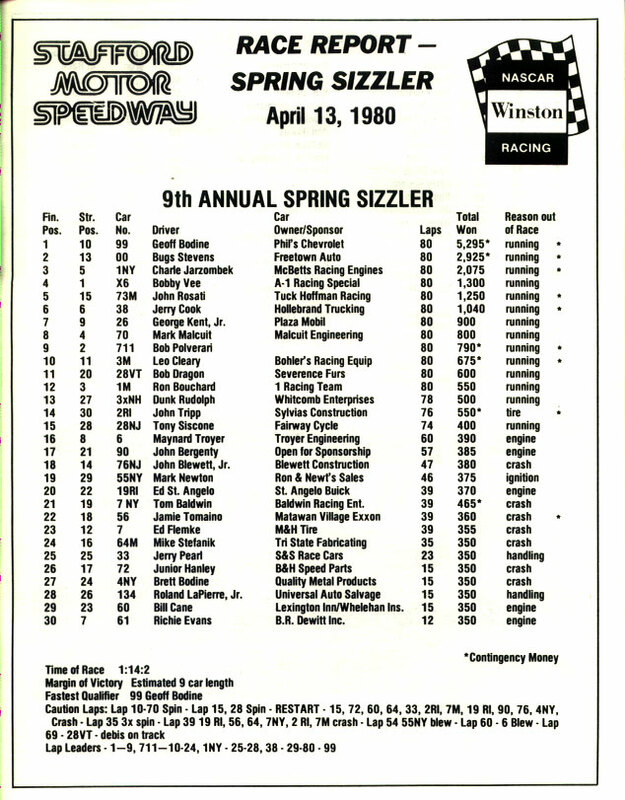 The 1980 Spring Sizzler was Geoff Bodine’s final Stafford victory. 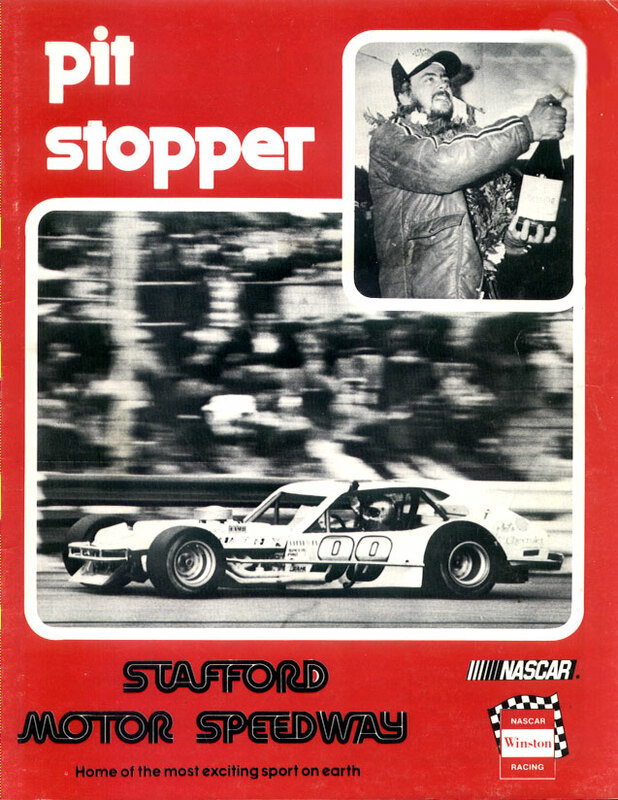 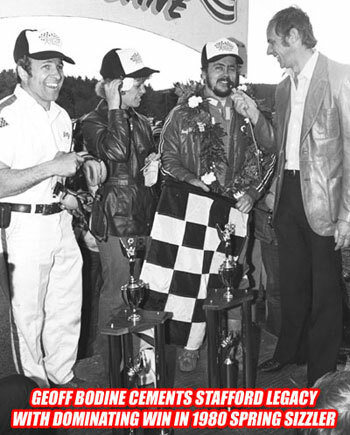 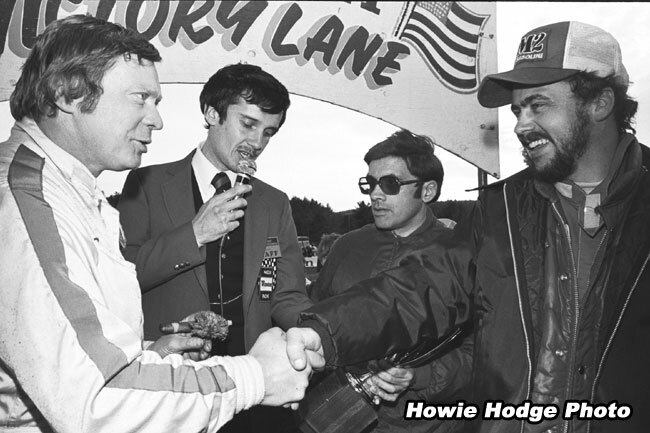 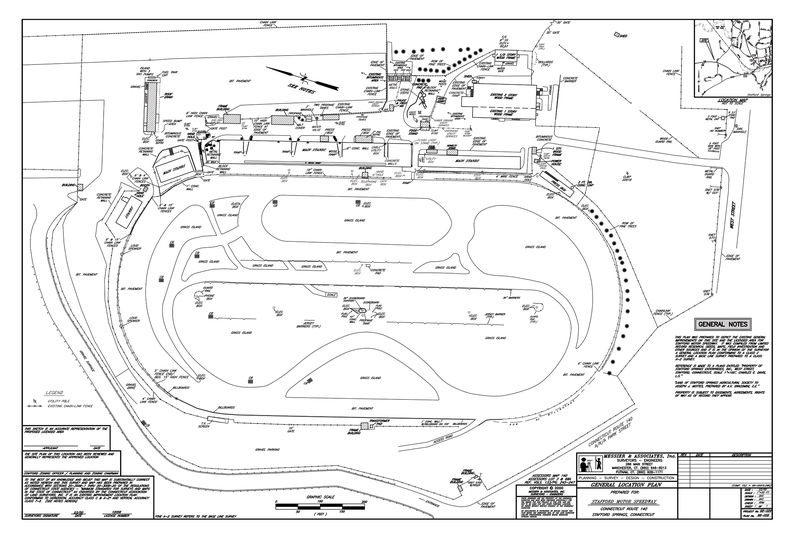 One of the most successful competitors ever to race at Stafford, the three time champion (1975, 1977, 1978) actually came back from North Carolina to completely dominate the event. 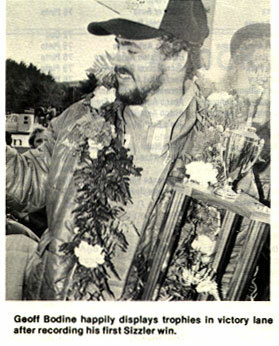 It brought to completion Bodine’s Stafford history. 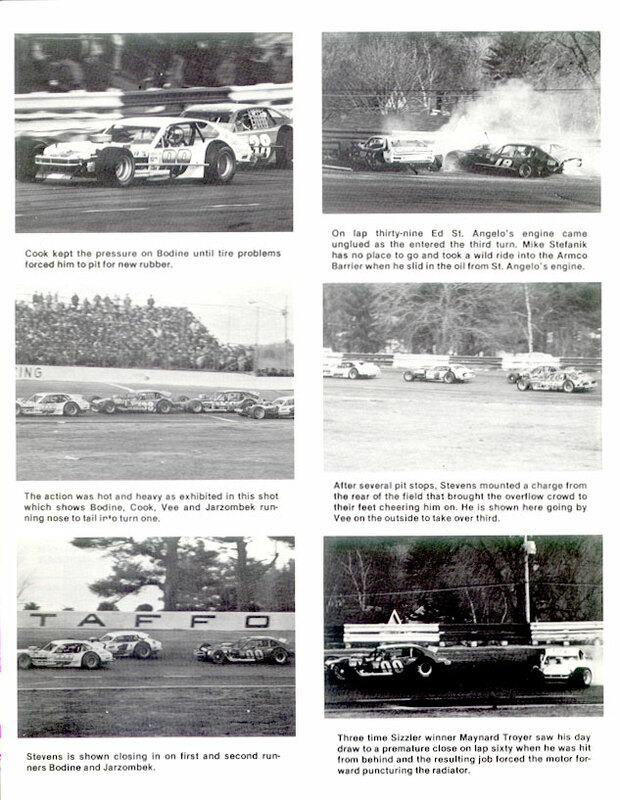 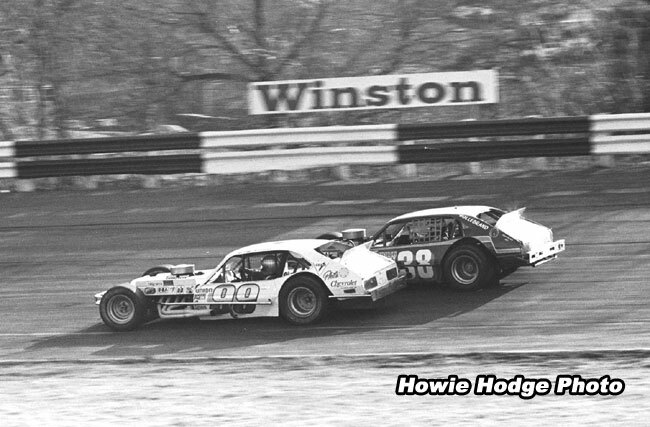 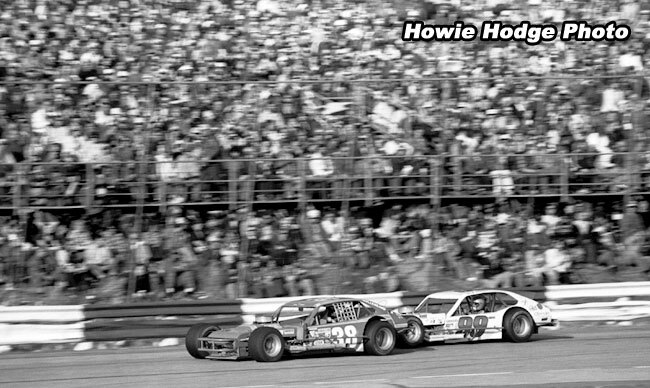 Taking the lead from Jerry Cook on lap-29, Bodine finished 9 car lengths ahead of Bugs Stevens. 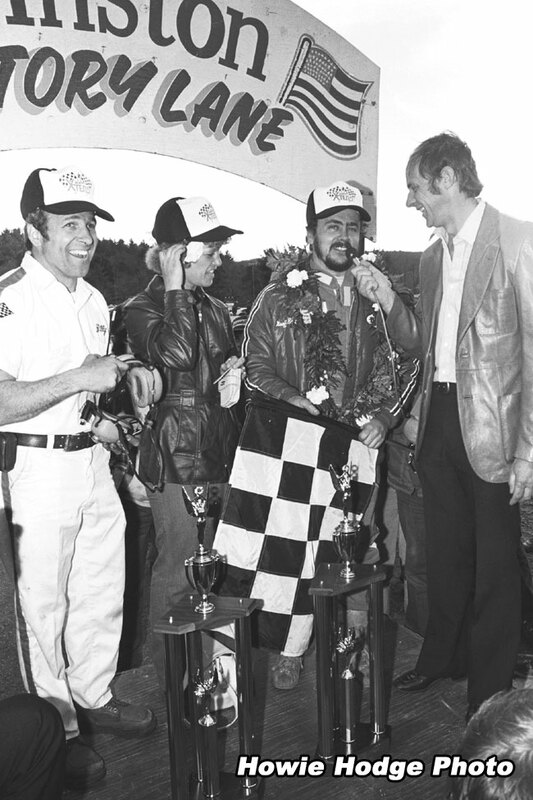 Charlie Jarzombek was third, with Bobby Vee fourth and John Rosati rounding out the top-5.